I must apologise like always for the delay in getting this post out. 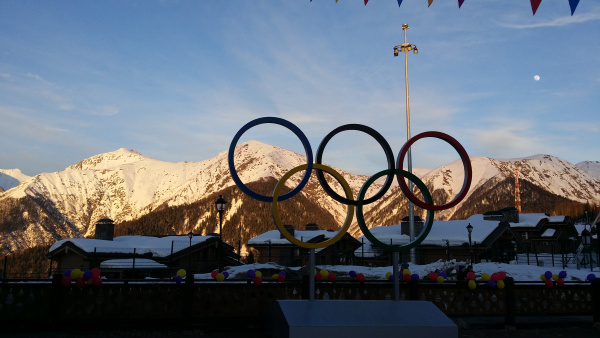 It has been a long time now since the Olympics, however to me it is still a fresh memory that lives with me and will hopefully stay that way for a long time to come! I hope you all enjoyed watching quite a remarkable Olympic Games as a whole and for me to be part of it was an amazing privilege. To all of those who supported me throughout the games, it was a level of support that I have never experienced before nor expected! I can genuinely say it made the whole experience even brighter and certainly gave me a lot of positive energy to work with so a huge thanks to everyone who got behind me and the rest of the AUS Olympic Team! 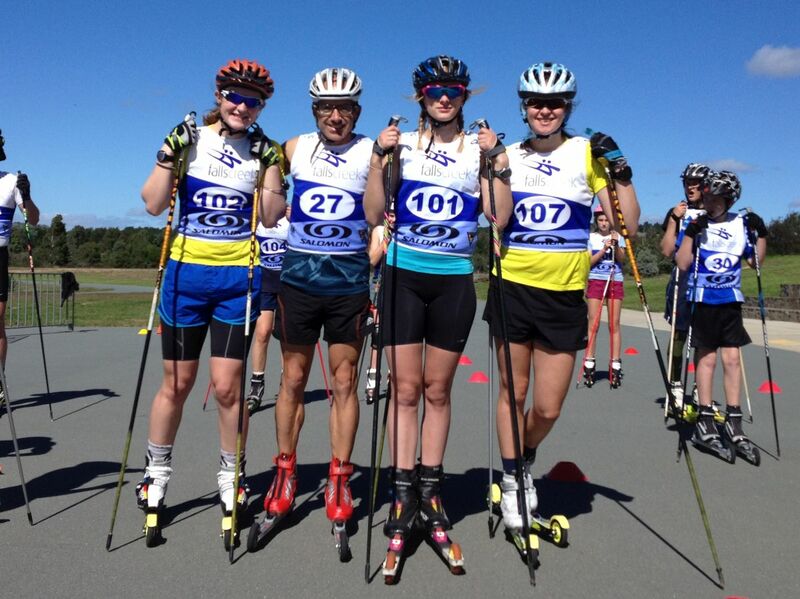 A Cross Country Skiing Coach Level 0 Dryland training course will be held in Sydney on May 18. Places are still available and registration can be made over the SSA website (there is also a course being held in Melbourne tomorrow, however it is already full). The course is designed for coaches, teachers and parents working with athletes at interscool level and focusses on dryland preparation for the winter. Training techniques covered include ski walking, ski bounding, ski specific strength and roller skiing. Participants will come away with the latest technical knowledge, skill development progressions and 3 easy to follow lesson plans to help engage and prepare athletes for when the snow starts falling. The course fee is $90. For more information prospective coaches should contact Allison Stoddart on 0416627747 or via allison.c.stoddart@gmail.com. In Sydney on May 10? Come to Sydney Olympic Park to meet and rollerski with some of Australia’s recently returned Sochi 2014 Cross Country Skiing and Biathlon Winter Olympians. Your support will help to kick-off fundraising for the next 4-year cycle. More details on the flyer below (click for higher resolution). Wangaratta will host a dryland SSA Futures Camp on the weekend of the 10/11 May. Sydney will host a SSA Futures Camp the following weekend the 17/18 May. SSA Futures is a Ski & Snowboard Australia athlete development and talent identification program. SSA Futures has a vision to further develop the opportunities and resources for athletes involved in the SSA athlete pathway. These camps are open to skiers of all abilities between the ages of 12-18 although younger skiers may be considered. When too much rollerskiing is never enough! 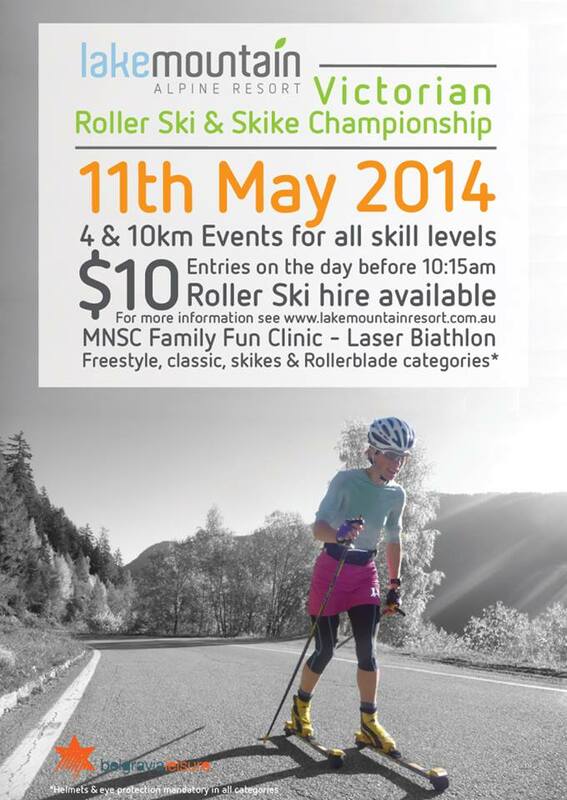 On Sunday May 11 Lake Mountain will host the 2014 Victorian Rollerski & Skike Championship. The image below and linked PDF have all the details. A selection of images from the Australian Rollerski Championship in Canberra on April 12. Thanks to Meg Neuhaus for supplying most of the pics! 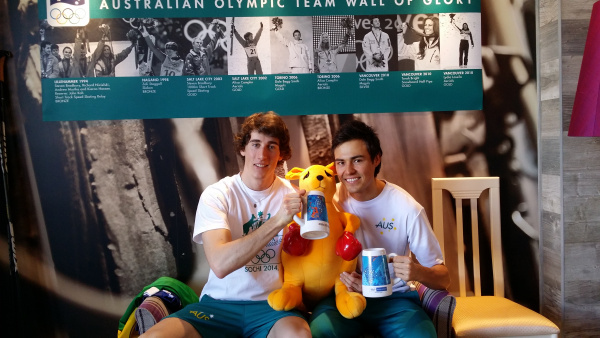 Junior and U23 testing camp at the AIS, Canberra. Athletes include Casey Wright, Xanthea Dewez, Katerina Paul, Hamish Roberts, Jackson Bursill, Nick Montgomery, Alasdair Tutt, Damon Morton and myself. Coaches: Nick Grimmer, Linky Grimmer, Finn Marsland and JC Legras. Video includes the Australian rollerski championships as well as V02 max testing and strength testing.